Discover where design practice is today – and where it will take us in the future. Design Transitions takes you across the globe in search of the most innovative design practitioners, and their answers to the question ‘How are design practices changing?’ From small practices to vast corporations, the renowned to the lesser known: these are the stories of people working at the fringes of the traditional disciplines of design. They have opened up their design worlds to reveal the methods, tools and thinking behind their inspirational work. Some of the organizations and individuals featured includes: Droog, BERG, Fjord, thinkpublic, FutureGov, Hakuhodo Innovation Lab, DesignThinkers Group, INSITUM, Optimal Usability, frog Asia, Ziba, Banny Banerjee, Ezio Manzini, Carlos Teixeira and Adam Greenfield. Section II: New Territories features 5 organizations introducing and embedding design approaches into their core practice and operations. See a preview of the Design Transitions book. Read about our process to capture stories of how design practices are changing from around the world. JOYCE YEE, PhD is a senior lecturer at UK's Northumbria University's Design School, teaching interaction, service and design methodologies across undergraduate and postgraduate levels. EMMA JEFFERIES, PhD is an independent design consultant and founder of Design Doctors. LAUREN TAN, PhD has worked as a designer in various capacities in graphic design, management consulting, service design and social design. 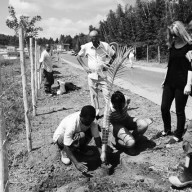 “Using design to address social challenges is now a truly global phenomenon. 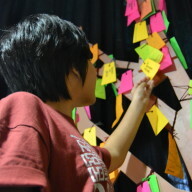 Important questions must be asked of design itself as the discipline seeks to make sense of its new role in the world. 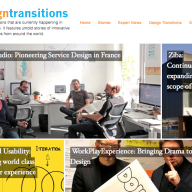 Design Transitions then is a timely and commendable resource. – Review by Rosa Te Velde on the ‘What Design Can Do’ blog. 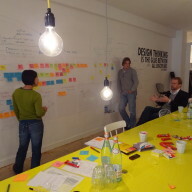 – Review by Ben Matthews on the FutureGov blog. The change DNA: design facilitates transition (and vice versa). In this post, Dounnia, a strategist working in Agentshap NL (a Dutch government agency advising on Sustainable environment and (energy) innovation) shares her reflection of the book launch in Hotel Droog, Amsterdam. The book captures 42 stories from a range of contributors around the world. Here is the amazing list. Download our Press Release and Press images (10mb folder) of the Design Transitions book. If you required further information, get in touch. Visit our Flickr site for images of our recent launch events in Amsterdam, London and Malaysia. We also have a Vimeo channel featuring videos of our talks and panel discussion relating to the book. Click on the 'READ MORE' button to read about where the book has been and where the book will be next. We have been invited to share our insights in different places in the past two years: Sydney, Bangkok, Oslo and Kuala Lumpur. The book has been on 'tour' across different countries, enabling us to have conversations with interesting and diverse set of audiences. We have also been interviewed for the Designer's Review of Books on our motivations and process of writing the book, been featured on the Design.nl and the What Design Can Do sites. Posted on April 27, 2015 in Events. Over the last year or so, we have been talking to audiences about the book and using it to kick start conversations and generate new insights into some of the questions raised by the book. Here are the list of events and external links to write-ups of the events. These conversations have been key to helping us bring together a few ideas we’ve had on where our next focus should be. We will soon be announcing the focus of our next book soon! Brave New Worlds – Findings from the Design Transitions presented to the Service Design and Innovation academic community at the ServDes Conference, 9-11th April, 2014. You can download our paper here. Design Transitions in Oslo – Joyce were invited to present at The Oslo School of Architecture and Design’s (AHO) inaugural alumni event on the 5th of June, 2014. The event was a celebration of AHO’s past as well as looking forward to its future by inviting past alumni back to share their experiences. Joyce’s talk focused on the four trends for the future of design practice emerging from the book. Design Transitions in Malaysia – KBU International College hosted a workshop and panel discussion ‘Design Transitions: Conversations on How Design is Changing’ in conjunction with their final year show for Graphic Design and Interior Architecture students on the 12th of July, 2014. Joyce hosted the panel discussions which included a range of well-established design practitioners in Malaysia: Asri Ahmad (Rifaie Chua Sethi), Farah Azizan & Adela Askandar (Studio Bikin), Eric Cruz (Leo Burnett), Joseph Foo (3nity), Kal Jofferies (Tandem Fund), Dr Nurul Rahman (Universiti Sains Malaysia), William Harald-Wong (William Harald-Wong & Associates). Design Transitions launch in Australia, Sydney , 11th November 2014. Hosted by Deloitte, Australia as part of the Design as Strategy series put on by Deloitte in partnership with Good Design. Lauren Tan hosted the discussion with special guest Chris Vanstone from TACSI. Here is a more detail write-up of the event by Meld Studio. 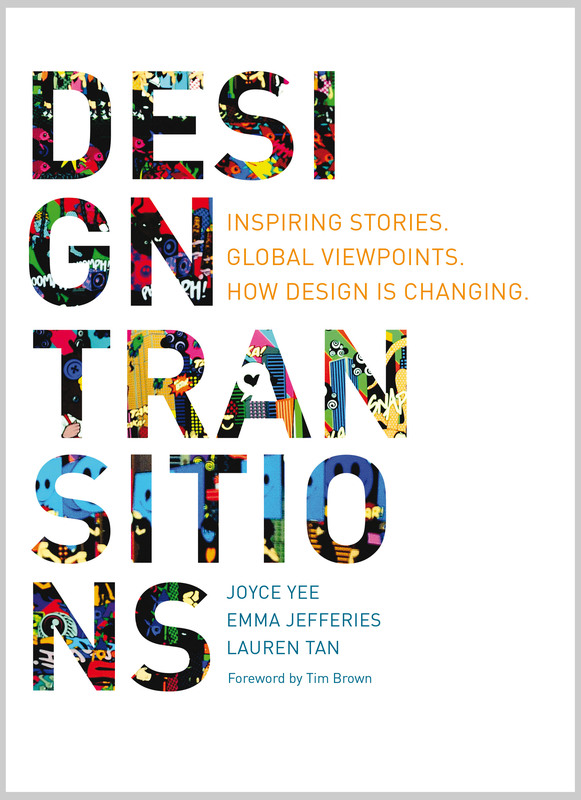 Design Transitions in Bangkok – Joyce was invited to share insights from the book at the Thai Centre for Design in Bangkok on the 12th of February 2014. 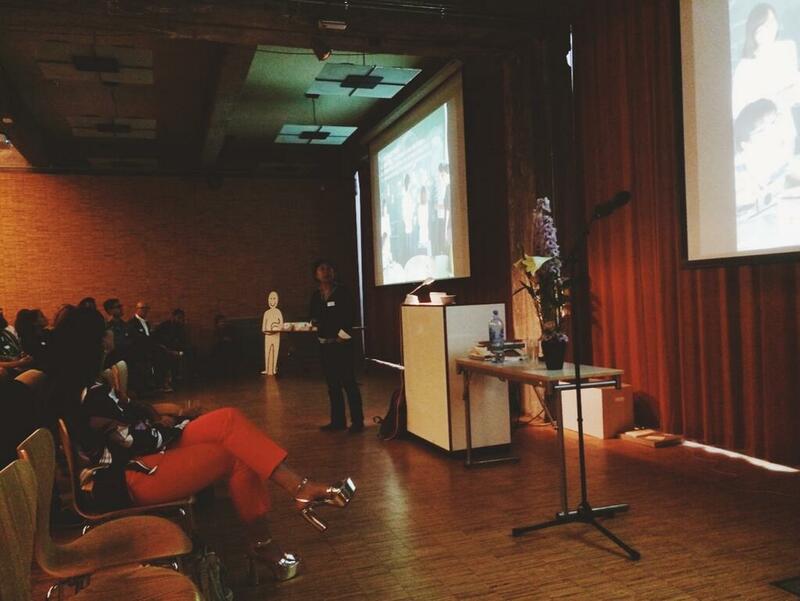 She talked about how design is changing around the world and what it means for Thai designers. A Thai summary of the talk which can be translated into English using Google translate. Drop us a line. Follow and contribute to how design is changing. Follow us on twitter (@DesTransitions) or contact us directly (@jsheau, @dremmajefferies, @laurentan). Click on the 'READ MORE' button to send us an email. We have a Design Transitions Vimeo Channel featuring discussions and talks given during the two book launches in Amsterdam and London. Follow us on twitter or contact us directly through the form.